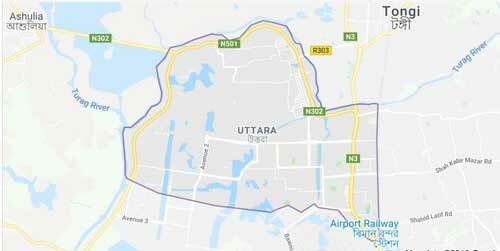 Police recovered two bodies from a bush at Uttara area of Dhaka Saturday night. Turag Police Station OC Nurul Muktakin said that locals spotted the bodies in a bush early hours and informed police. Being informed, police recovered the bodies and sent those to Suhrawardy Medical College Hospital, the OC added.